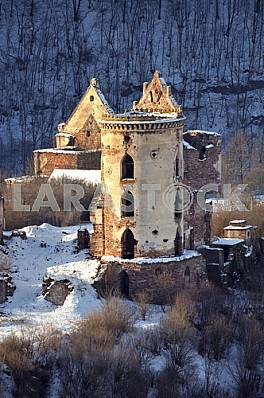 Description Mukachevo castle "Palanok" in Mukachevo in the Transcarpathian region of Ukraine. 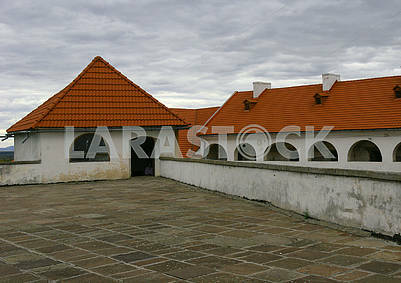 The castle is situated on a mountain of volcanic origin, height 68 m and covers an area of 13,930 square meters. 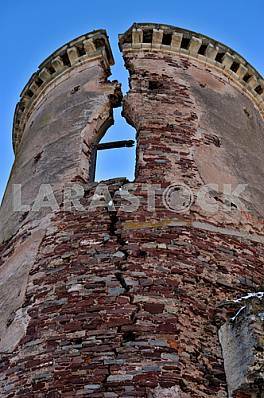 m. The exact date of foundation of the castle is unknown, but in the documents, which date from the XI century, it has already mentioned. 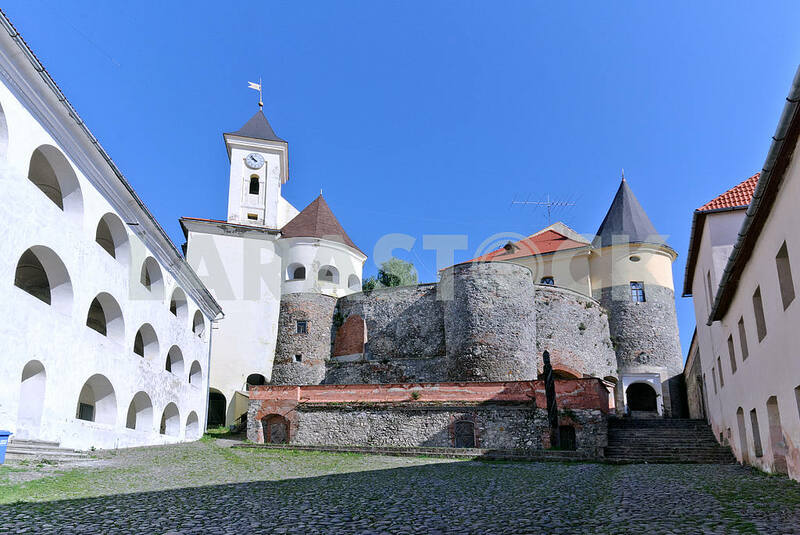 Today in Mukachevo castle is a historical museum. 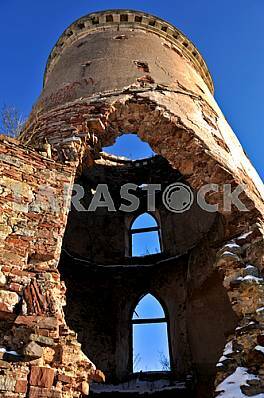 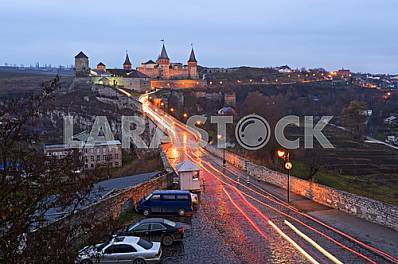 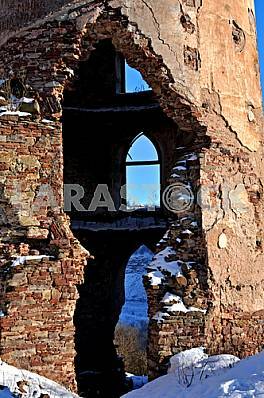 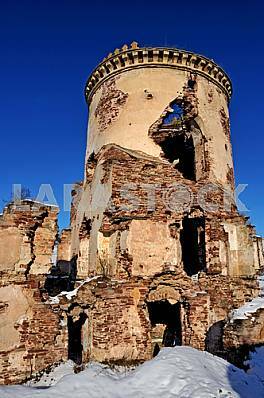 Description: Mukachevo castle "Palanok" in Mukachevo in the Transcarpathian region of Ukraine. 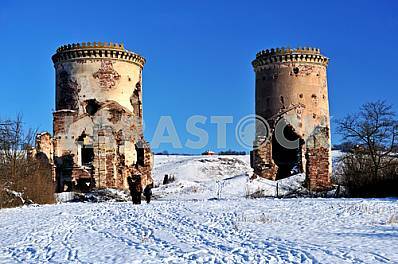 The castle is situated on a mountain of volcanic origin, height 68 m and covers an area of 13,930 square meters. 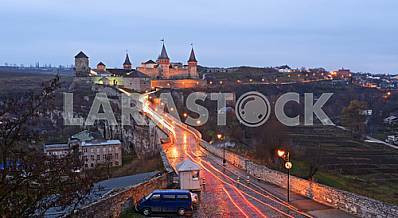 m. The exact date of foundation of the castle is unknown, but in the documents, which date from the XI century, it has already mentioned. 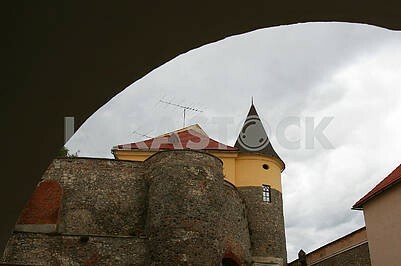 Today in Mukachevo castle is a historical museum.